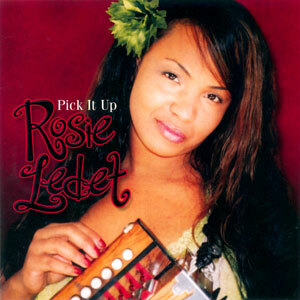 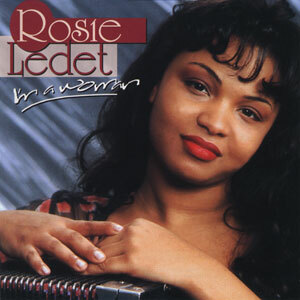 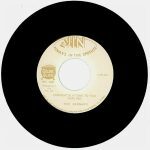 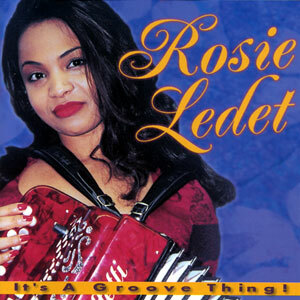 “Rosie is a genuine original…no pretentiousness…great tongue-in-cheek humor…a diva from the bayous…” If you like Rosie Ledet you’ll definitely want this one in your collection. 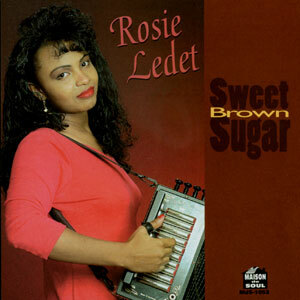 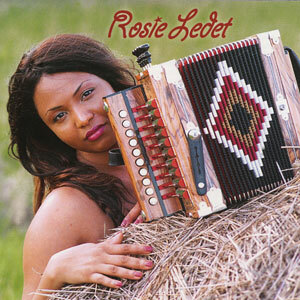 She is absolutely one of, if not THE best, top female Zydeco vocalists, with a real talent for the accordion. 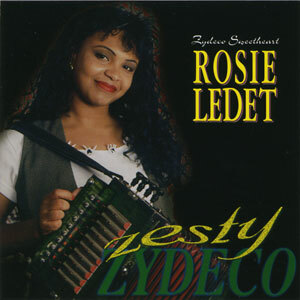 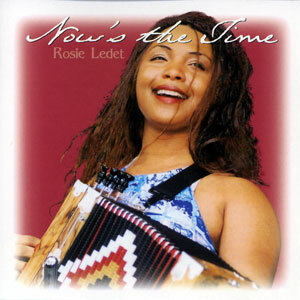 Zesty Zydeco is Rosie’s 2nd album. 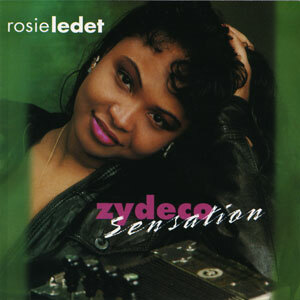 Released in 1995, 12 tracks.